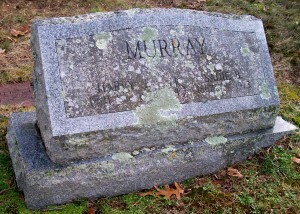 Died: June 11, 1973 in Bourne Ma. at 85 yrs, 6 mos, 4 d.
1. Harry Austin Murray; (February 21, 1910 – May 4, 2001); Married Mary Flanders (1913 – 1994); Harry & Mary are buried in Cataumet Cemetery. 2. 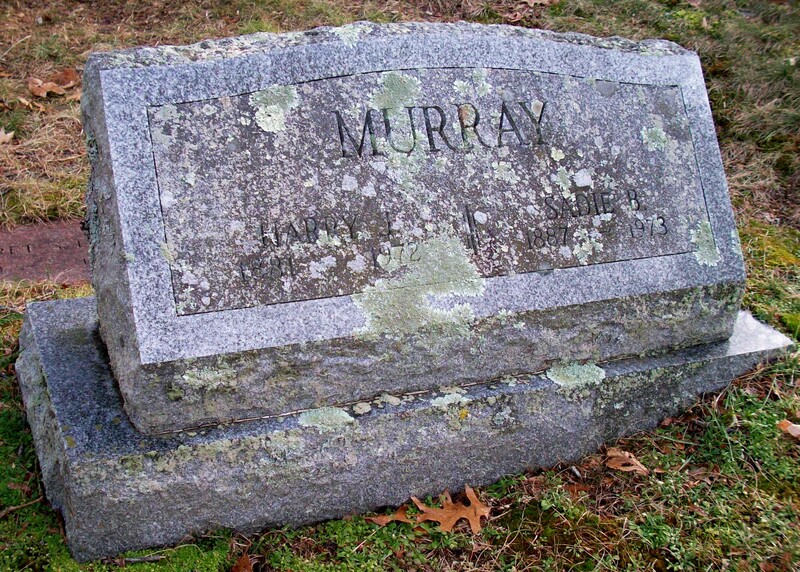 Ernest Gardiner Murray; (May 8, 1913 – June 10, 2006); Married Jane V. Lamprey (1918 – 2009) (Randolph Hyde Lamprey & Elsie M. Corell) on April 21, 1951 in White Plains N.Y..